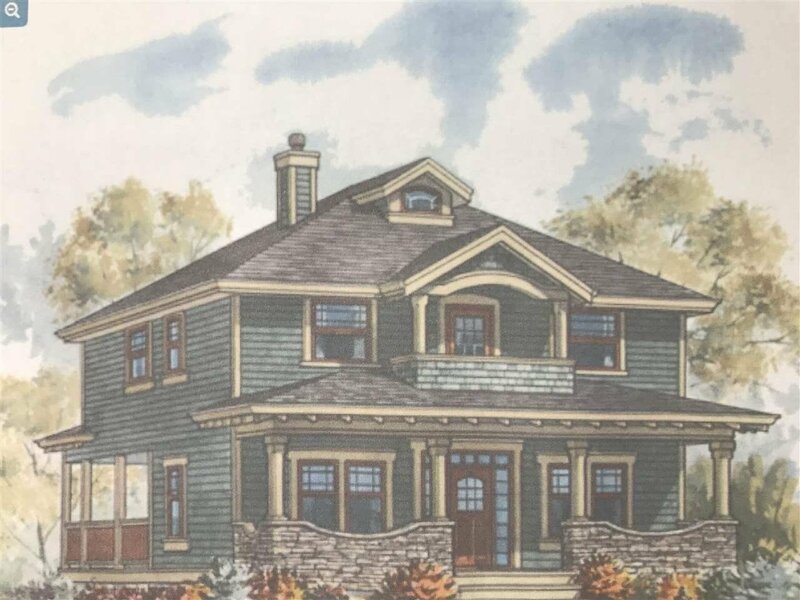 COMES WITH PLANS FOR A GREAT CHARACTER STYLE HOME WITH A LEGAL SUITE AND A SEPARATE COACH HOUSE. Lots of potential revenue for someone trying to get into a new home or an investor. Builder will also consider entering into a building contract WHICH COULD RESULT IN SUBSTANTIAL SAVINGS ON PTT AND FOREIGN BUYERS TAX. Buyer to do their own due-diligence on any taxes owing. See attached documents. All plans are subject to change.